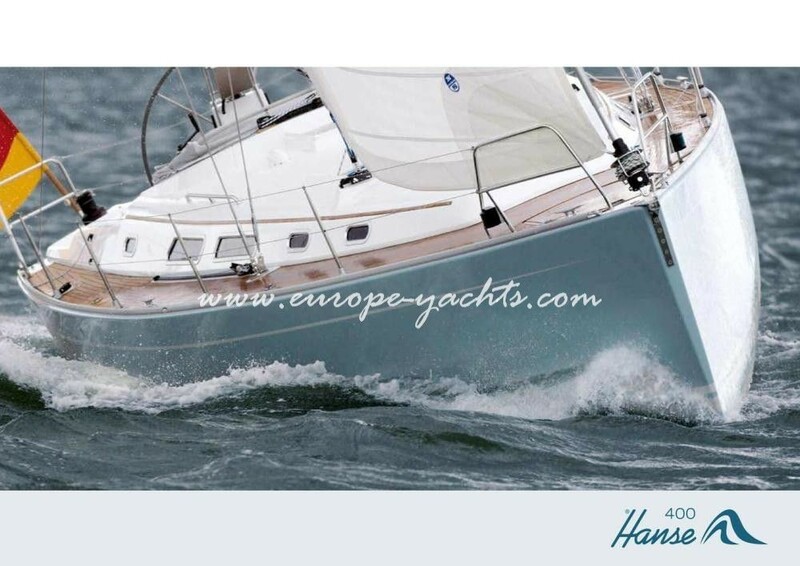 Hanse 400 is ready to sail in the Greek islands! 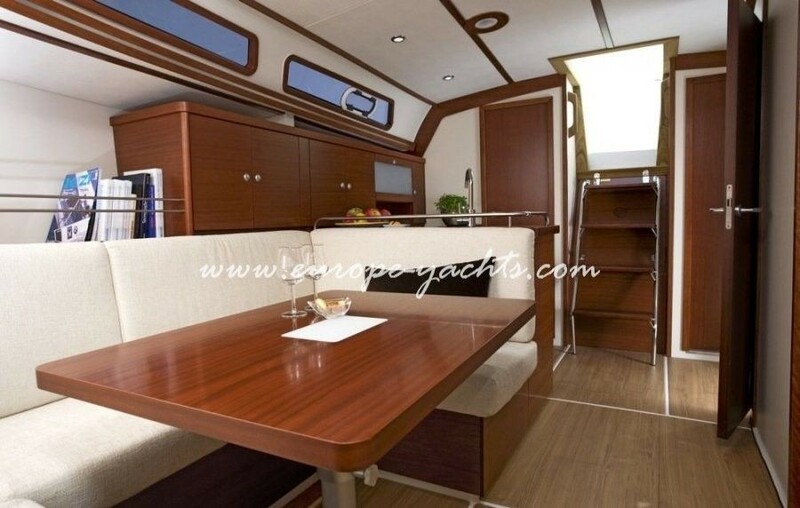 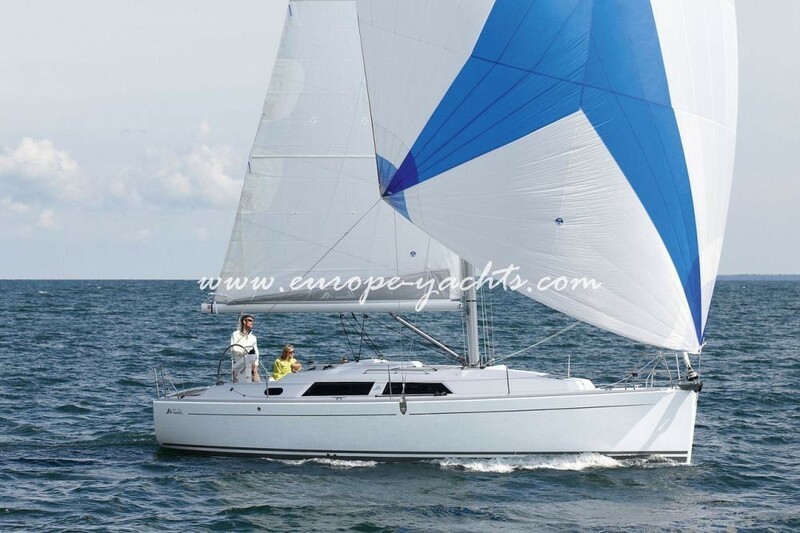 It will be a new experience for you the Hanse 400: Speed, Comfort and Easy Handling, three elements that until fairly recently were incompatible. 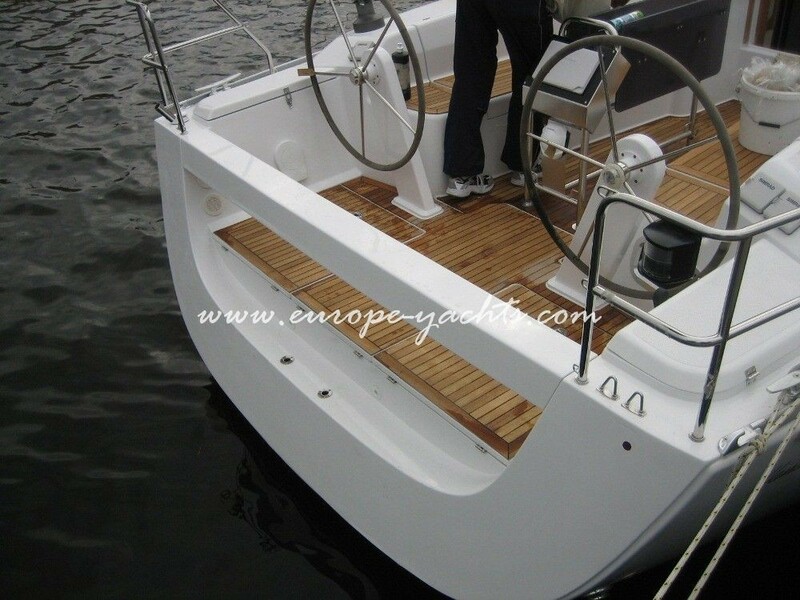 Fast yachts were plain and uncomfortable and easy handling meant extra weight and loss of speed. 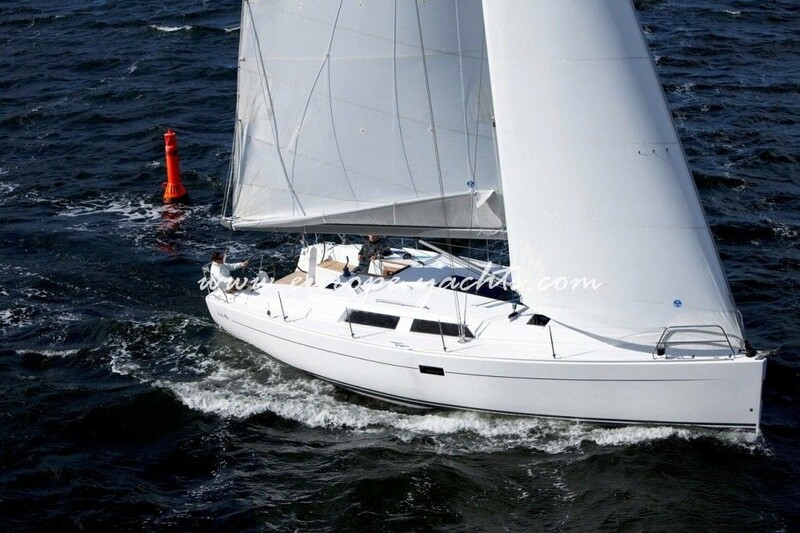 But times are changing. 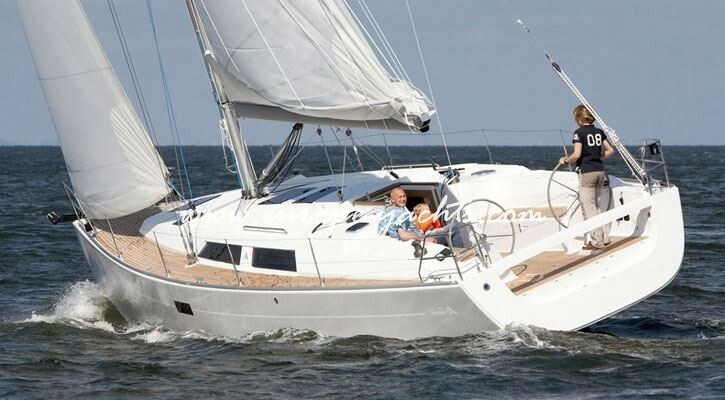 Today, for the first time, speed, comfort and easy handling have come together – on board the Hanse 400. 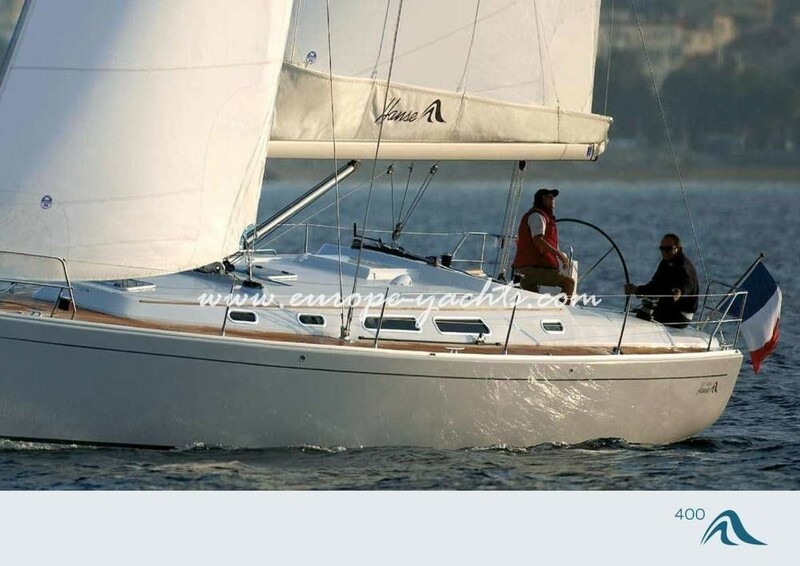 Hanse 400 – A reliably designed and safe sailing yacht ideal for your sailing vacation! 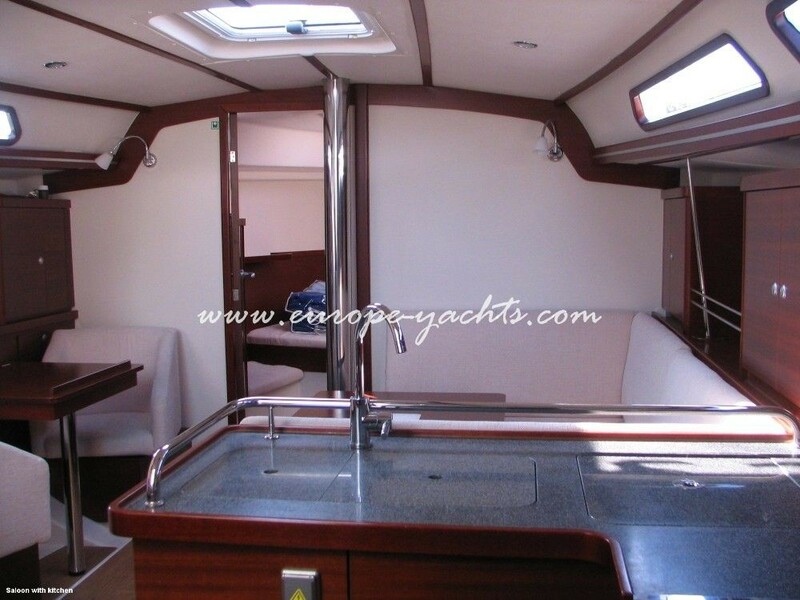 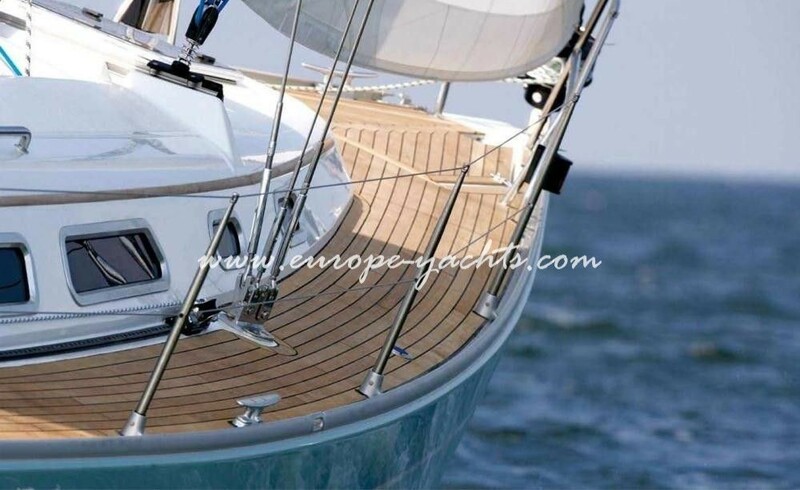 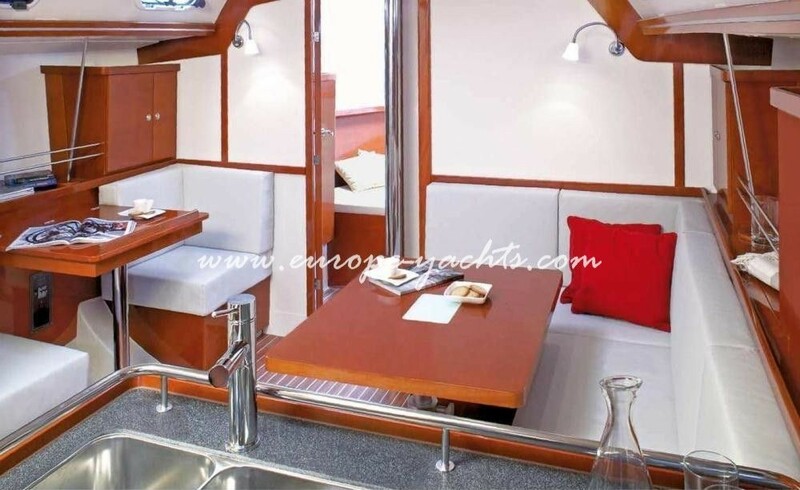 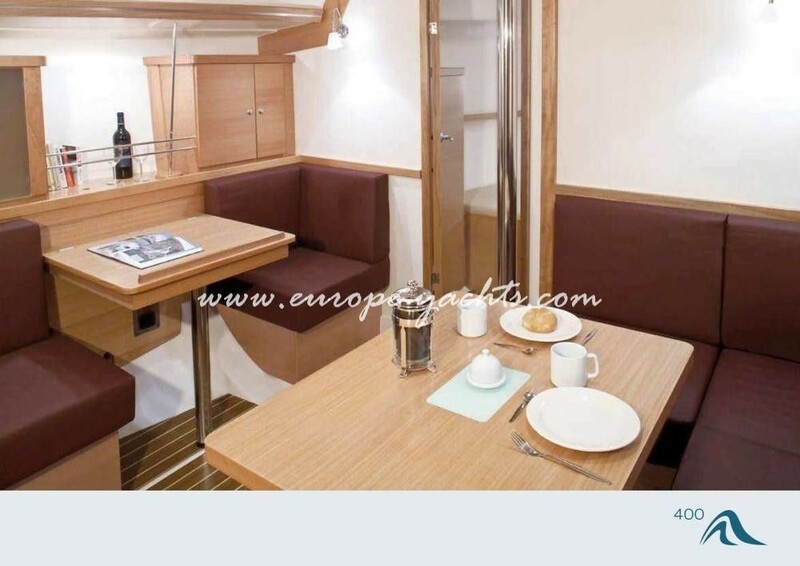 Europe Yachts…the best way to enjoy your sailing holidays in Greece!